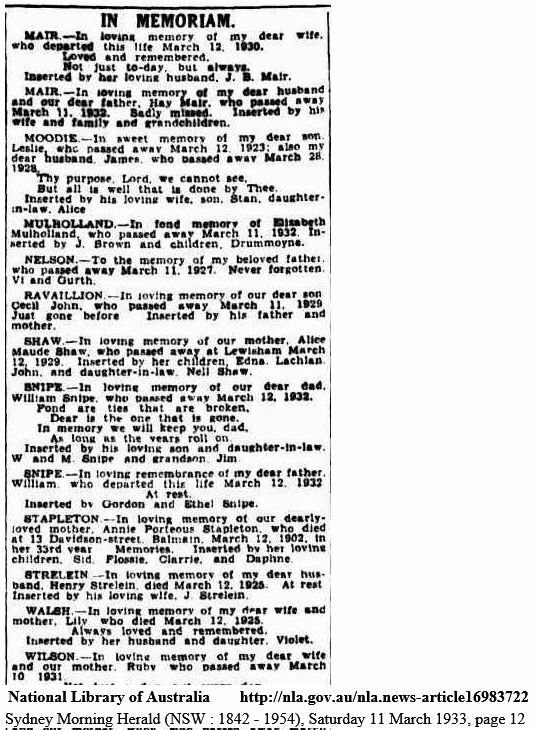 Thinking of you today Mum. 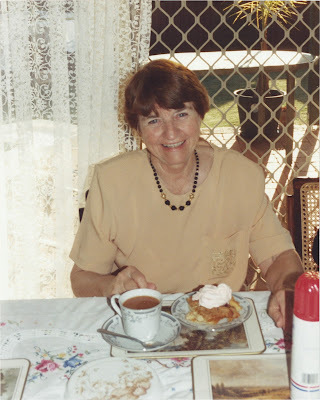 "Patricia Ann (Frost) Mulholland" photograph, 12 May 1996. Geoffrey J. Mulholland, "Patricia Ann (Frost) Mulholland" photograph, 12 May 1996, privately held by Geoffrey J. Mulholland, [ADDRESS FOR PRIVATE USE,] Munich, Bayern, Germany, 2015. Yesterday was my first time at a RootsTech conference. 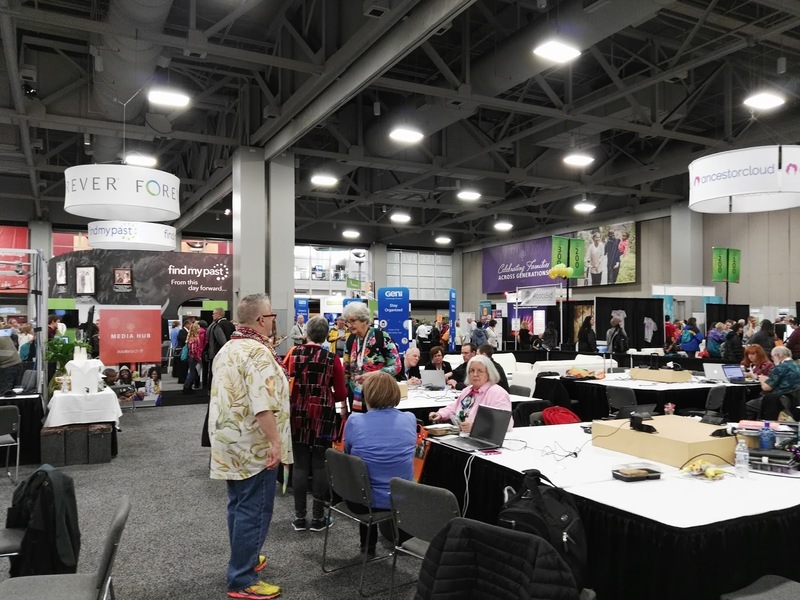 I had been warned about the crowds and registration, so I decided to wake up early and get down to the registration area in the Salt Palace around 7 am. Everything went well for me as there were not too many people around at that time and I was registered within a few minutes. 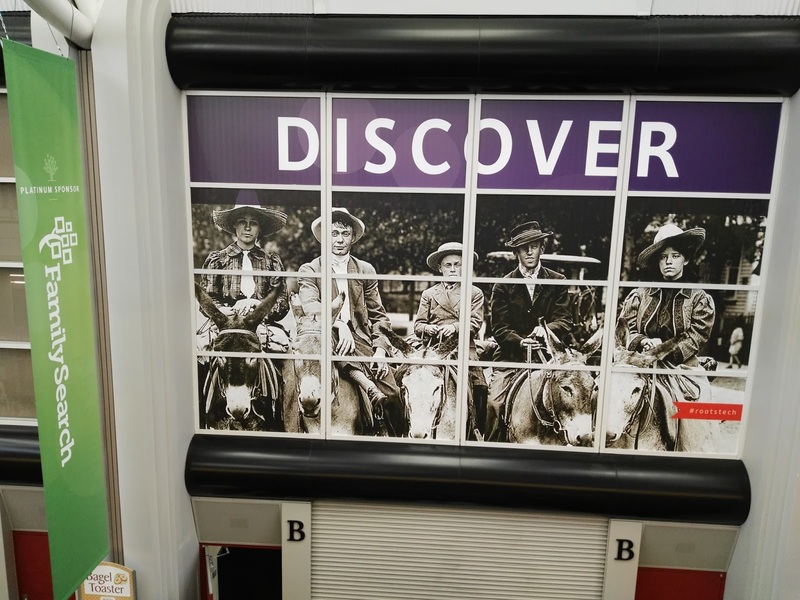 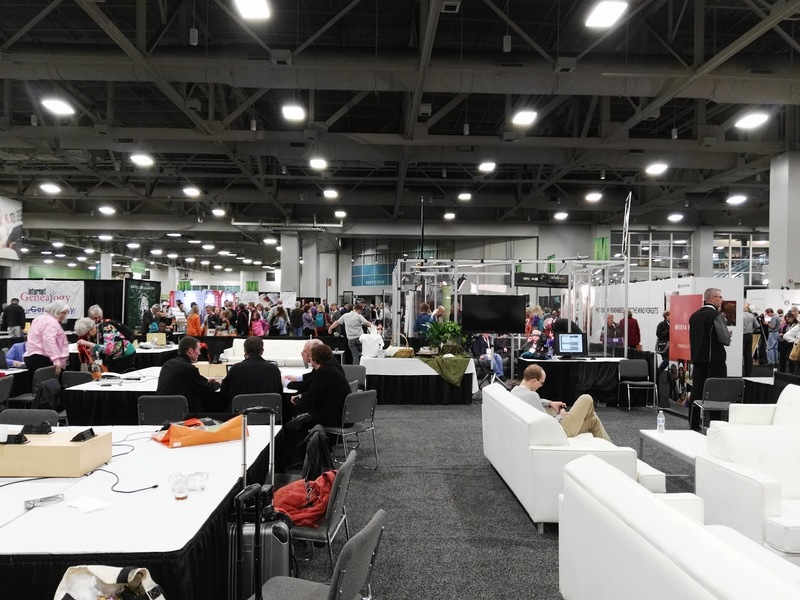 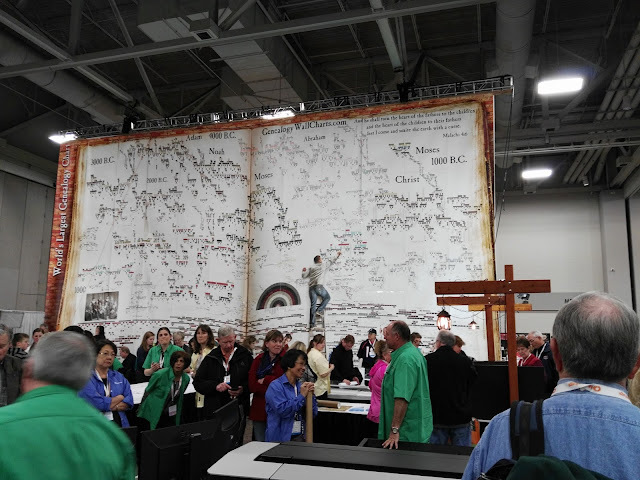 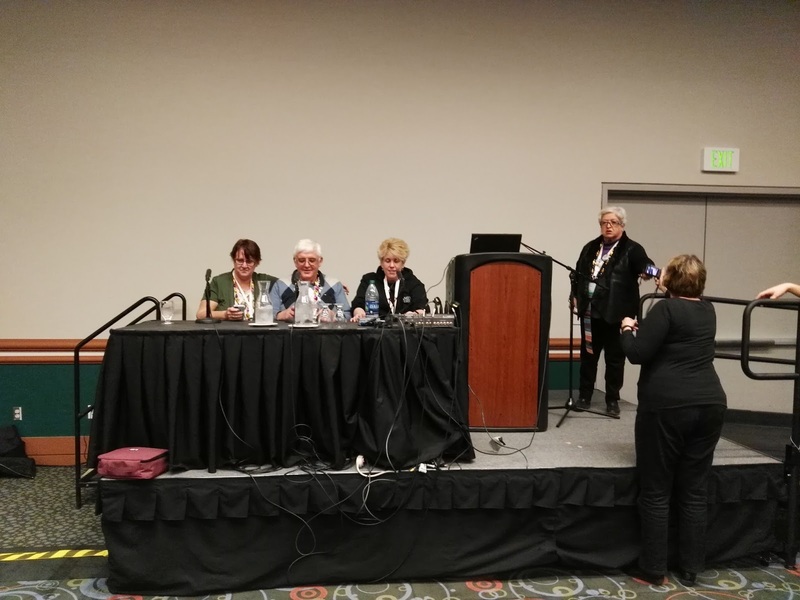 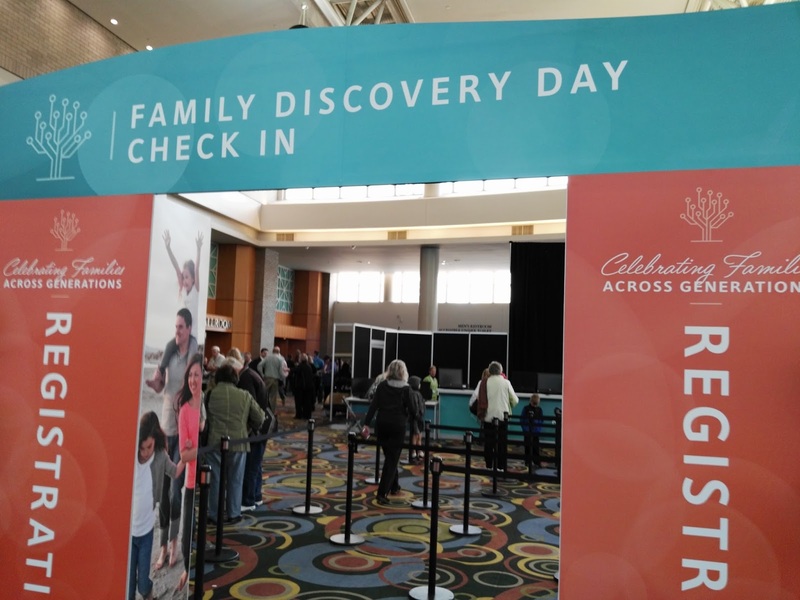 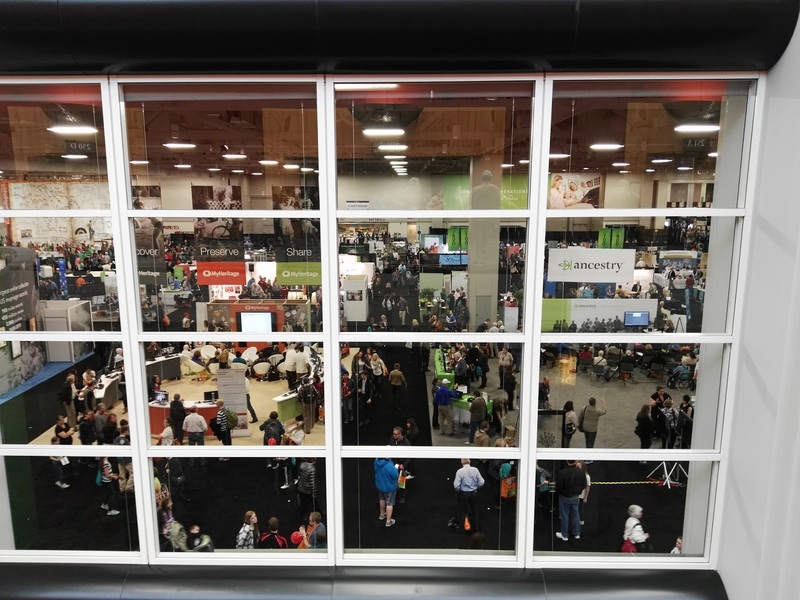 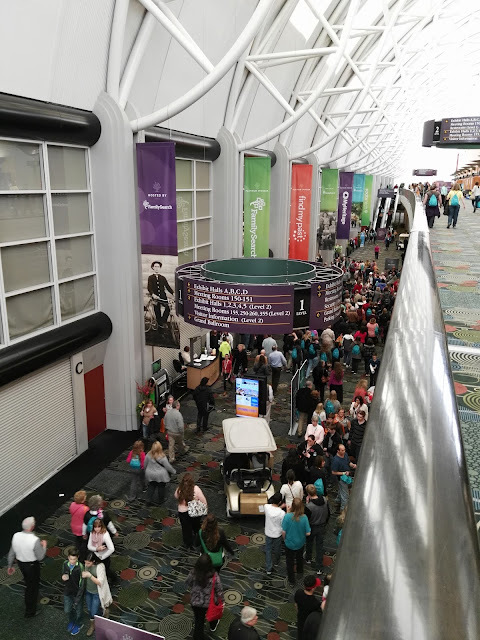 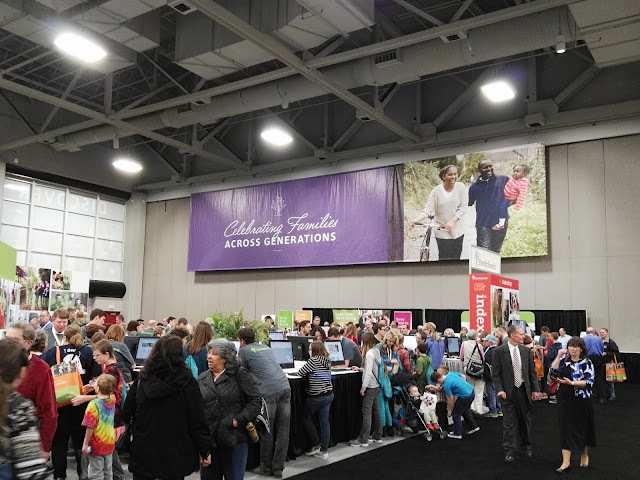 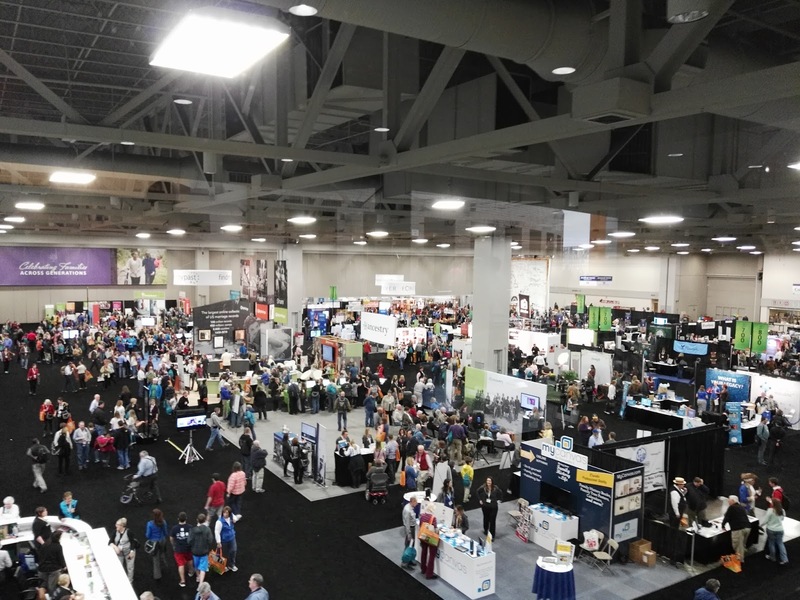 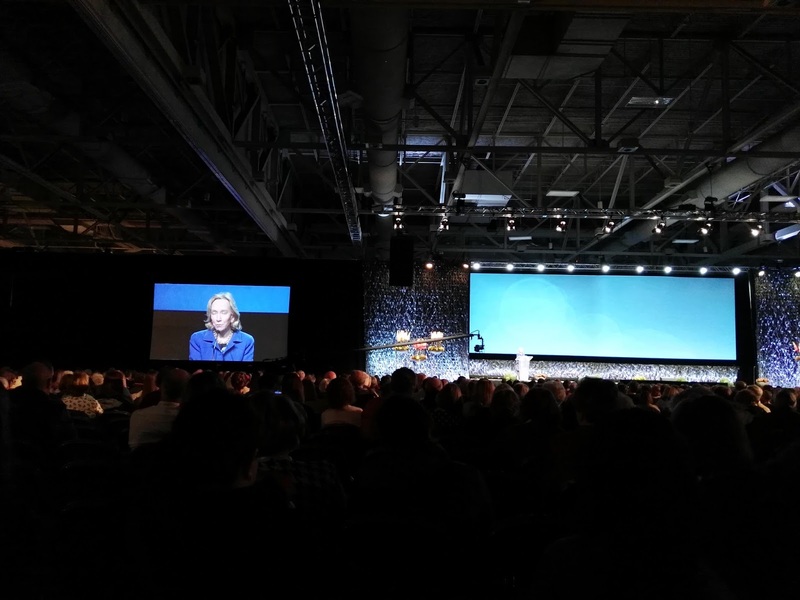 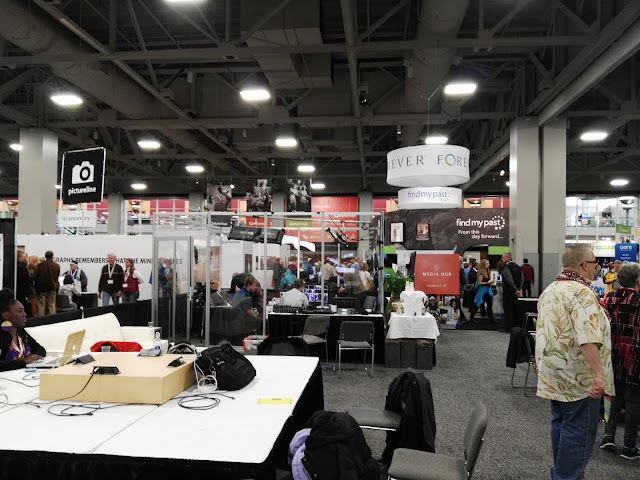 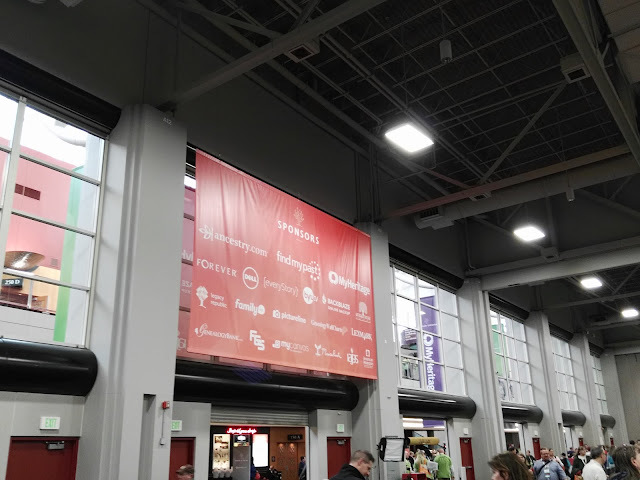 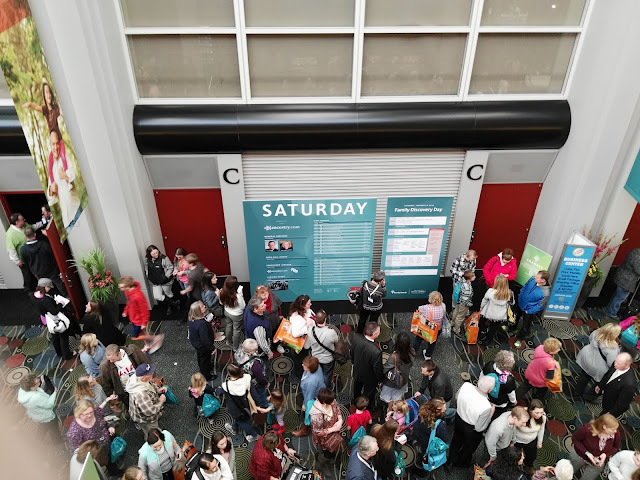 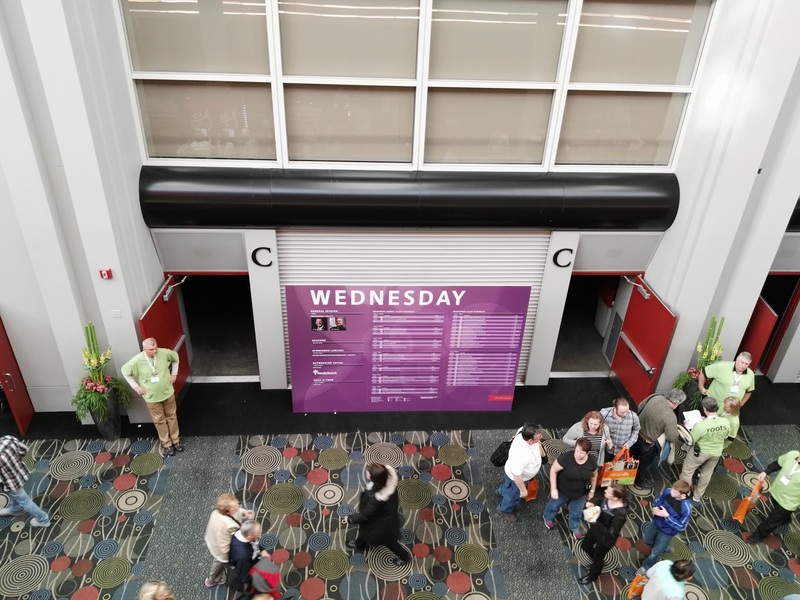 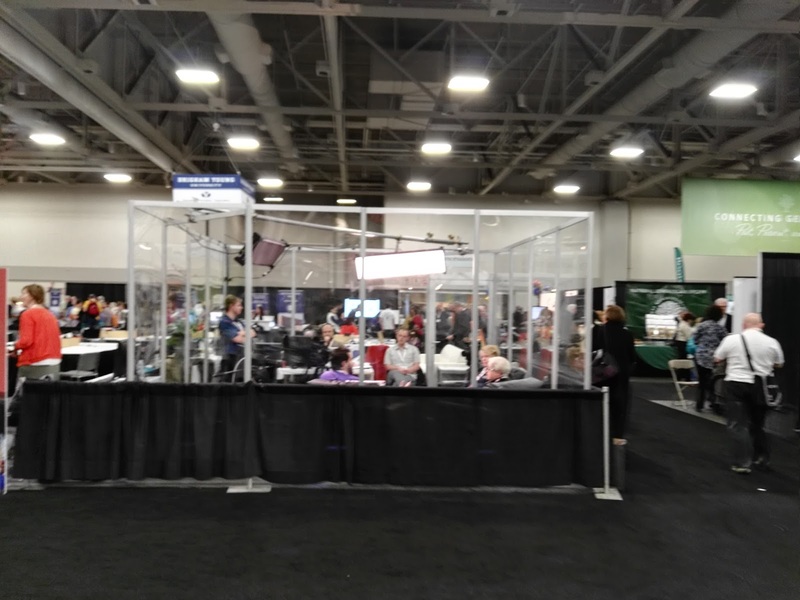 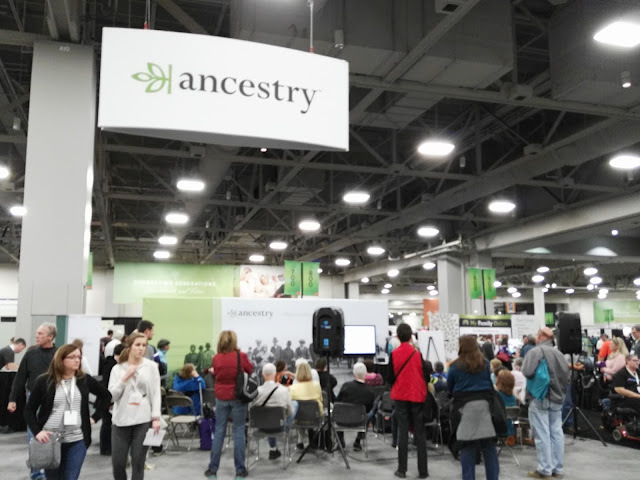 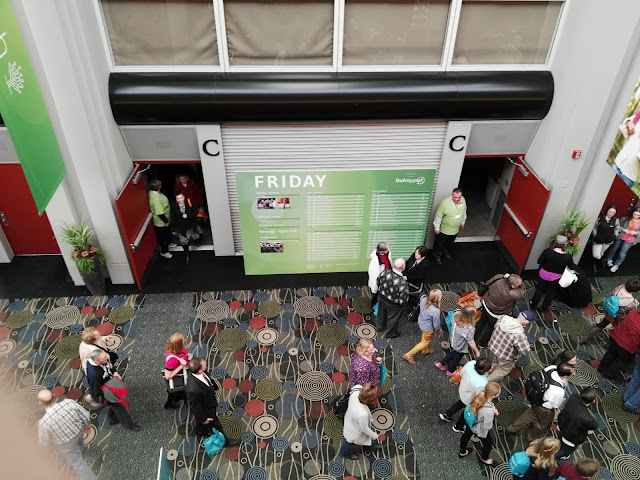 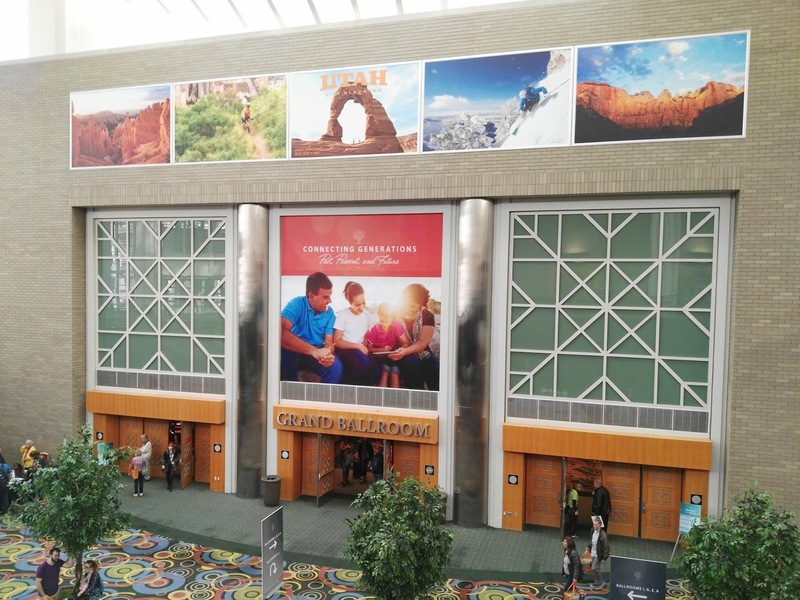 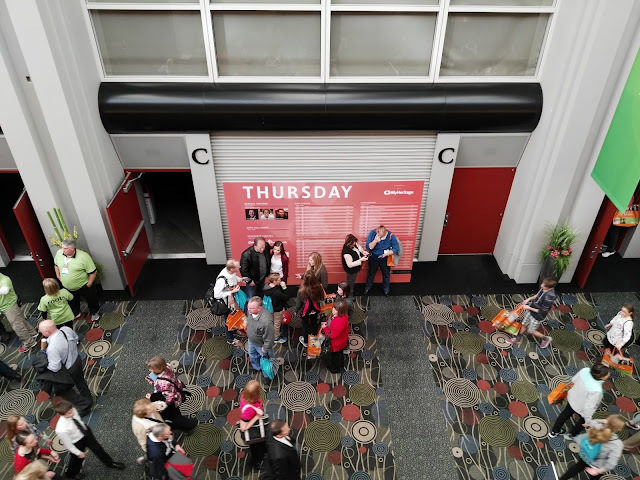 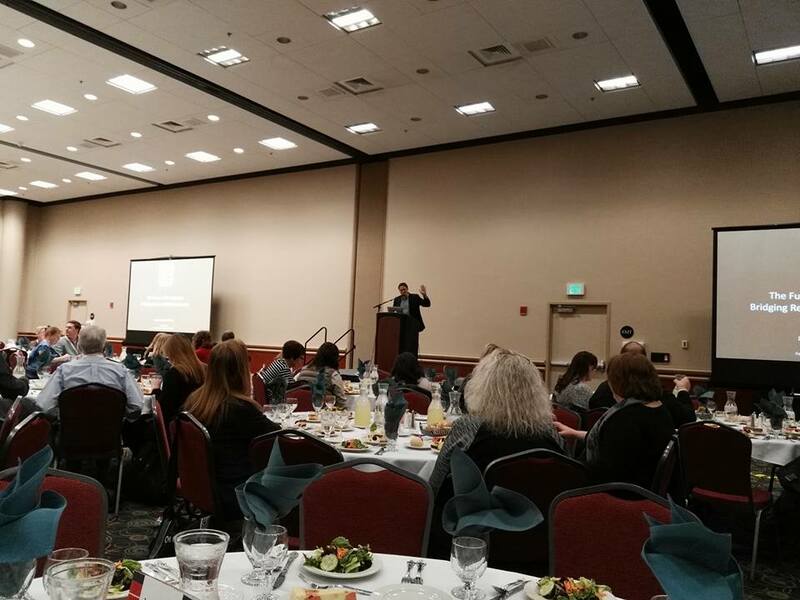 I was advised as this was my first time attending RootsTech, to familiarise myself with the layout of the Salt Palace and work out where I should be to attend my chosen sessions, which I did while it was reasonably quiet. 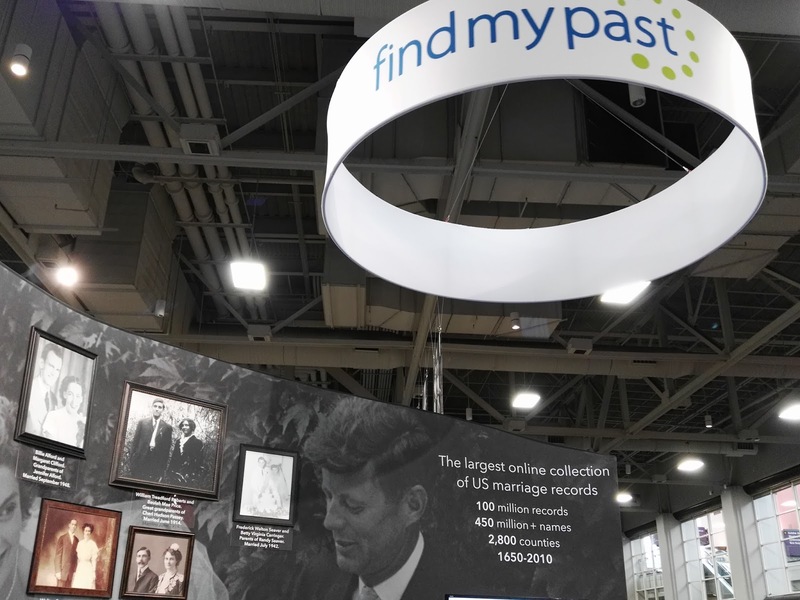 As I was not registered for the Innovators Summit, I spent the rest of the morning and the early part of the afternoon at the Family History Library and continued my research. 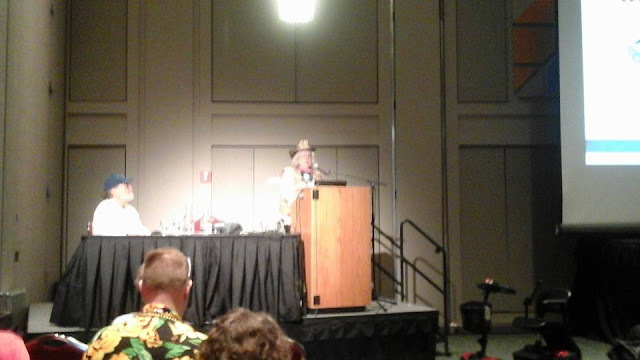 During the afternoon I attended Tom Jones session - 'Documentation: The What, Why, Where and How'. 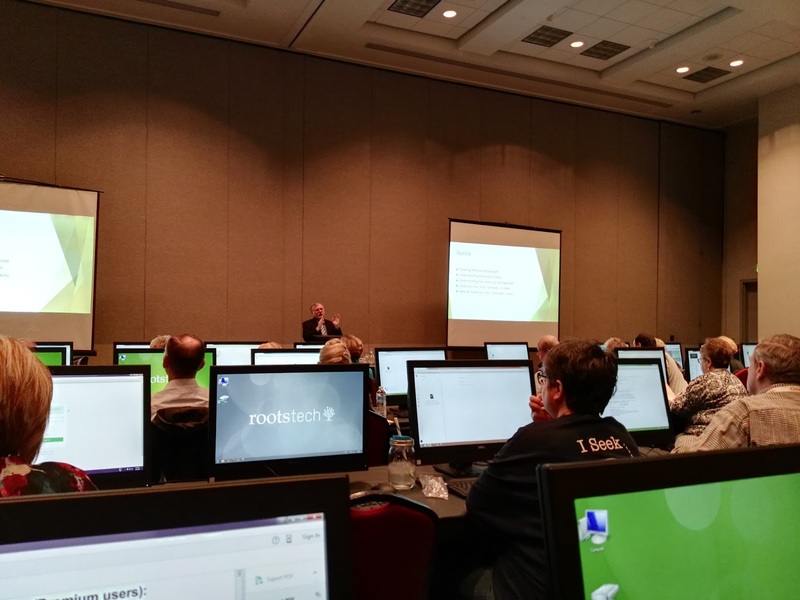 Tom described the session as a 59 minute summary of chapter 4 of his book Mastering Genealogical Proof. 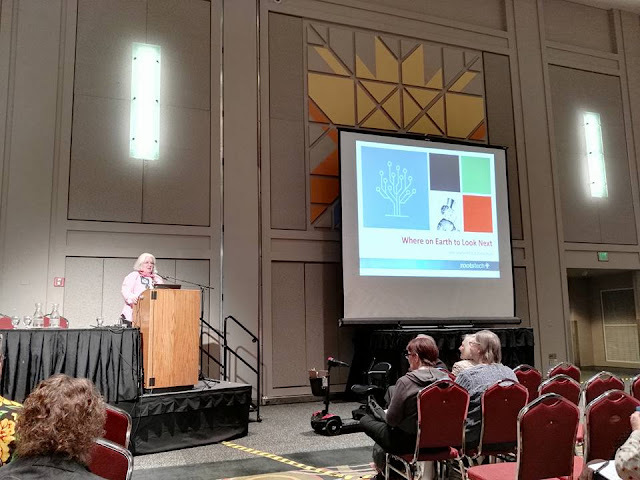 There was a 30 minute break before the next sessions started, and I then went to see Amy Johnson Crow present "Best Websites and Apps for Finding Local History', in which Amy stressed that as Genealogists we have to understand where our Ancestors lived. 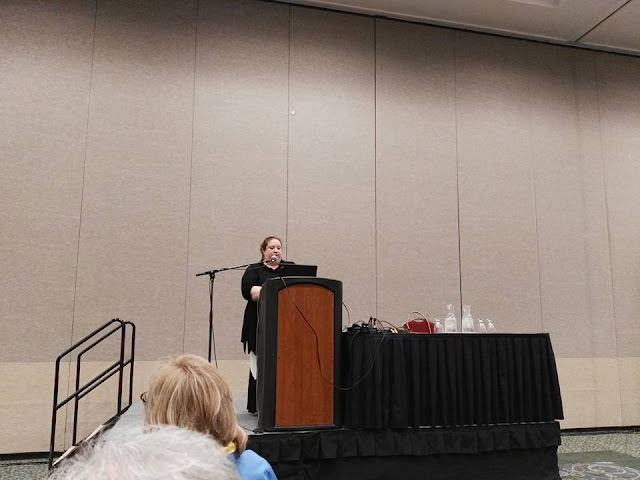 Amy highlighted and demonstrated various websites including Historypin.com, WhatWasThere.com, theclio.com, Field Trip (fieldtripper.com) and she suggested that we follow libraries, archives, historical societies and Museums on Instagram. 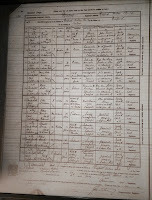 Following Amy's session I went back to the Family History Library for more research. 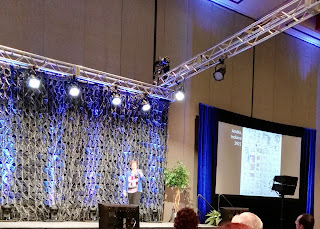 This morning I went to the General Session, the highlight of this session for me was listening to Paula Williams Madison talk about her search for her maternal grandfather Samuel Lowe and the reconnection of her family with 300 of Samuel Lowe's descendants in China. 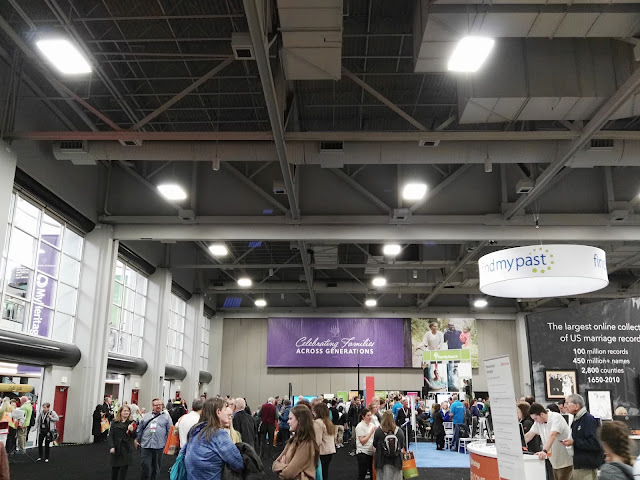 After the keynote I went and explored the Expo Hall, which is absolutely massive, and of course I will need to go back many times during the next few days of the conference between sessions to visit all the vendor booths. I was pleased to meet a couple of people for the first time such as Crista Cowan, Ancestry's Barefoot Genealogist, and DearMyrtle's Cousin Russ Worthington. 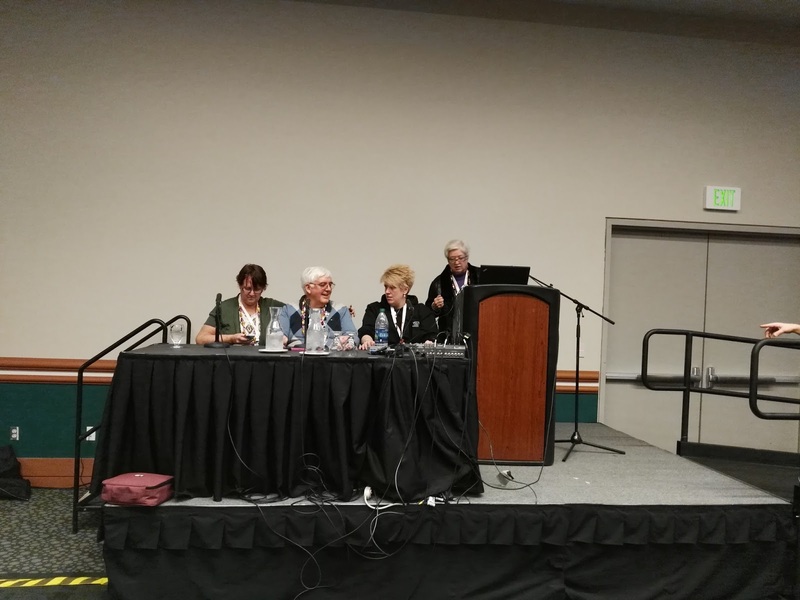 I thought this session would be of great benefit to me. Following this session I had a quick lunch and explored the Expo Hall again. 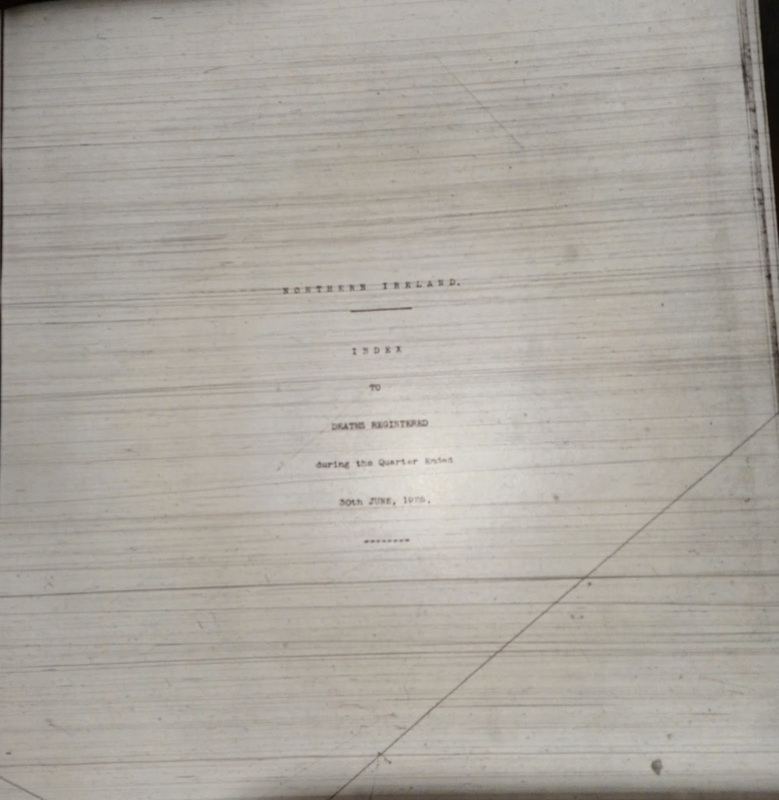 In the afternoon I attended a further two sessions 'The Mysterious Life of a Record' presented by the FamilySearch Panel (I have written a separate post on this session), and the final session for the day for me was a Lab, Paul Woodbury's 'Introduction to Chromosome Mapping'. 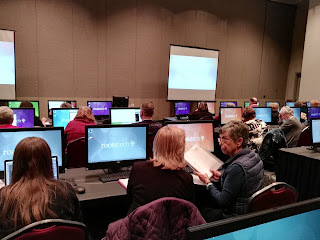 I have to admit this session was a little over my head at this point in time, but the links and material which were made available to the participants, will I am sure come in handy in the future for me. 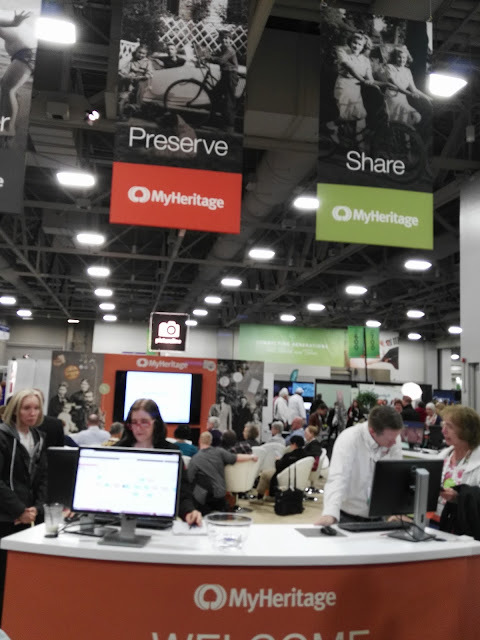 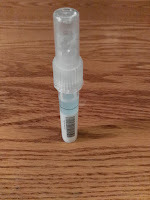 Unfortunately, the Family History Library was closed this evening due to a power outage, so any research that I had planned to do in the library tonight was not possible, instead I was able to relax and catch up with some email and blog posts. 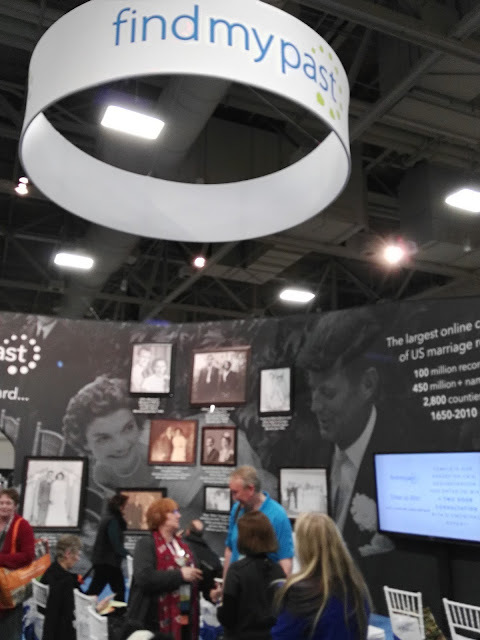 Yesterday I made my first visit to the Family History Library in Salt Lake City. 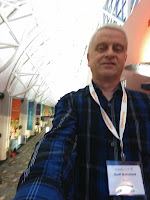 I had arrived in Salt Lake City, late the night before, after a fairly lengthy trip involving three flights, which was made even longer by a flight delay from London Heathrow to Dallas Fort Worth, a missed connection which resulted in a rebooking and just making the final flight with only minutes to spare. It was snowing fairly heavily the following morning and after getting a few groceries at Harmons Neighbourhood Grocer, I made myself a quick lunch back at the Airbnb that I am staying at and then made my way to the library just before 1 pm. 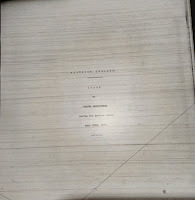 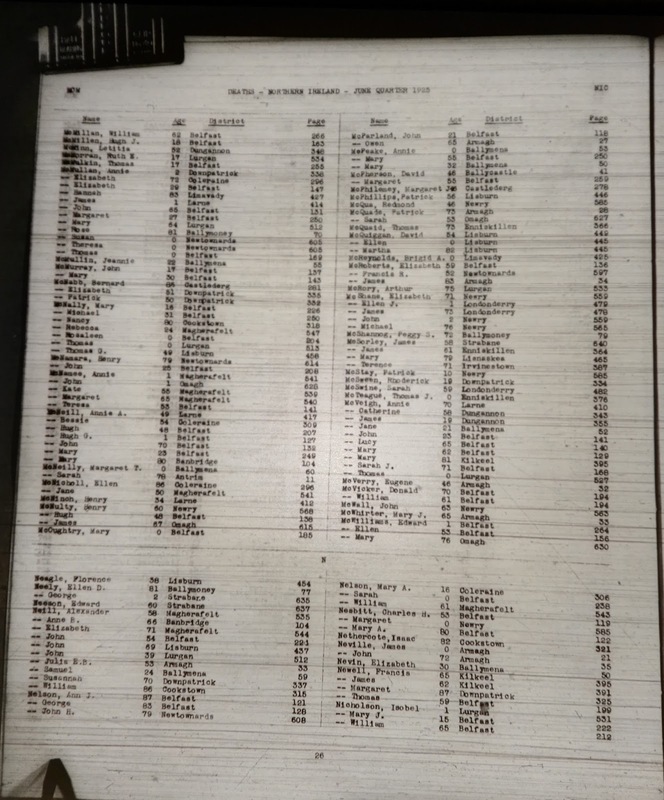 In the week prior to my departure for Salt Lake City, I had prepared an Excel spreadsheet with a list of ancestors' records that I wanted to view on microfilm. 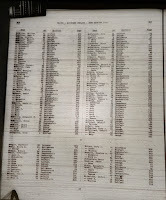 During the compilation of the spreadsheet I checked the FamilySearch catalogue to ensure that I would highlight each record that was not available online on the FamilySearch.org website. 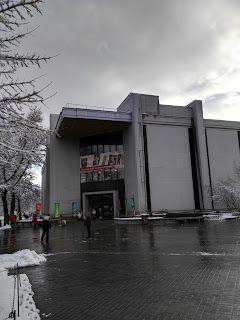 The library was not as busy as I had expected, but I presume the weather had put some people off. 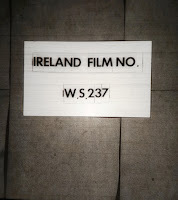 I headed straight for the basement level B2 which is where all the British Films are stored for viewing. 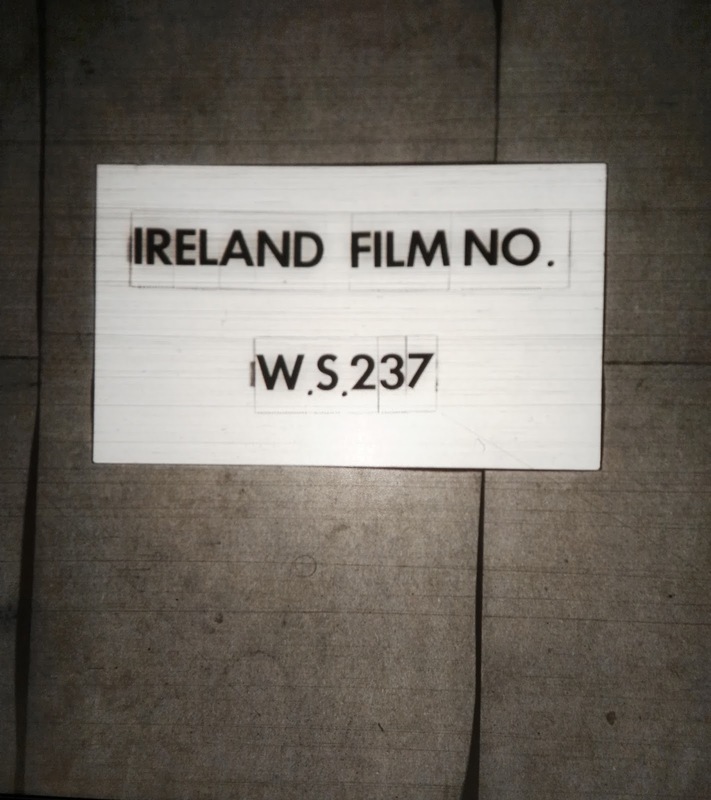 I located the area where the banks of microfilm readers are and began to set myself up for the next few hours of research. 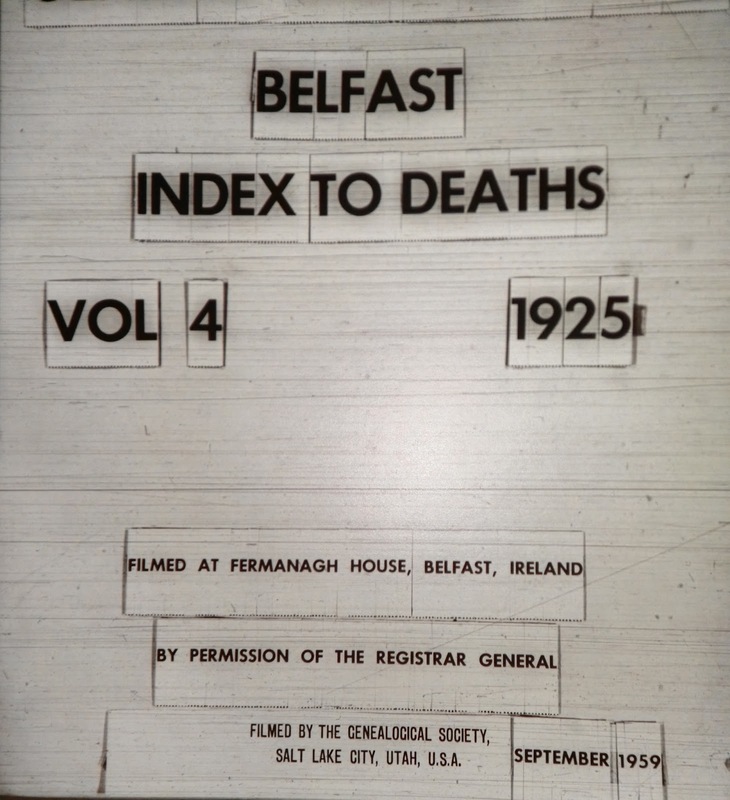 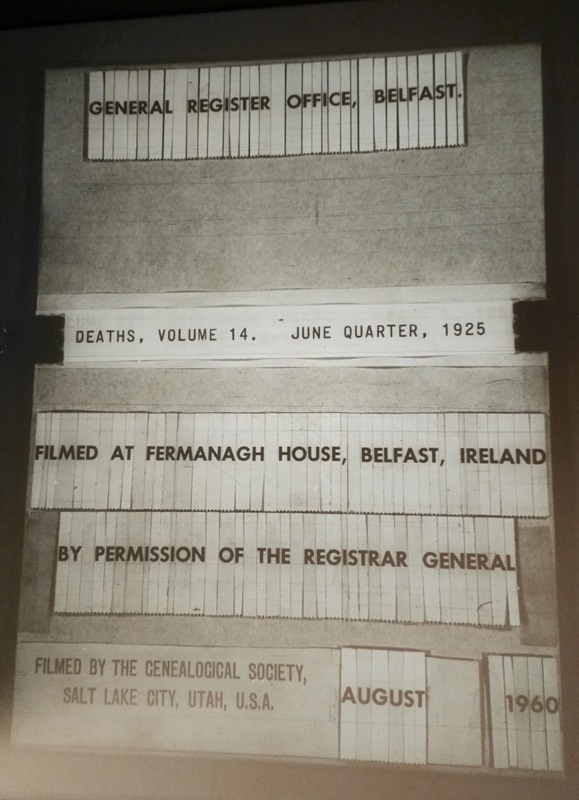 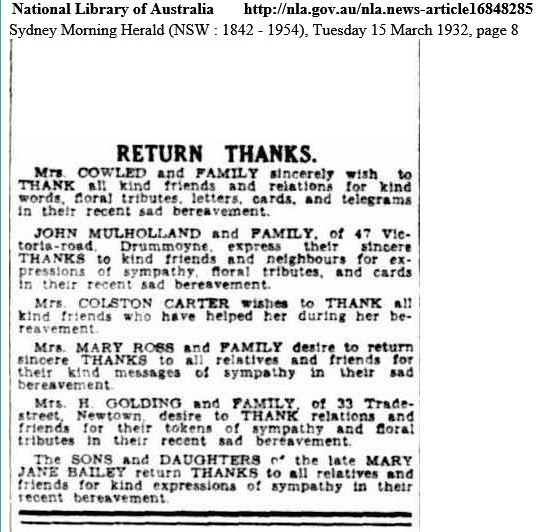 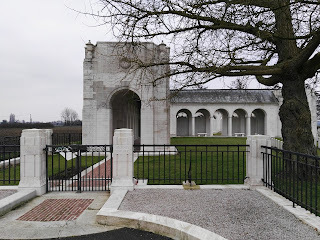 The first few records I tried to locate were for two female ancestors that were stillborn in 1933 and 1937, respectively, in Belfast, Northern Ireland. 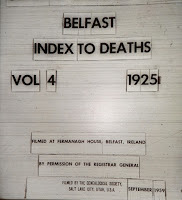 Unfortunately, I had no luck locating either of them on the Index, I was either looking in the wrong places or the records for these events were not filmed. 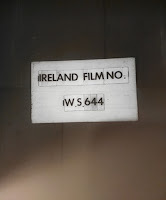 I have to say I was a little unhappy, but thought to myself that I should not let these unsuccessful searches ruin my first visit to the Family History Library. At last I had gotten myself into a routine and I went on to the next record. 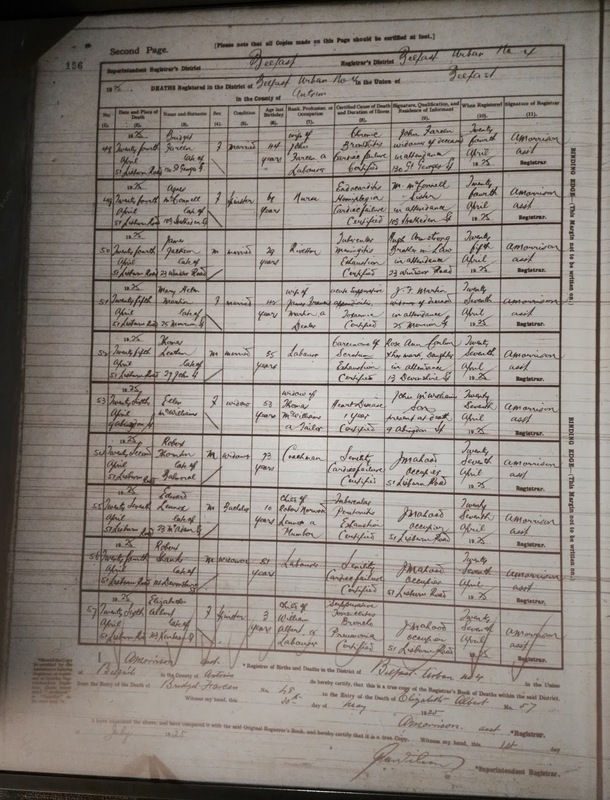 By the end of the day I had located several ancestors' records taken photos as outlined above and was quite happy with what I had found and achieved. 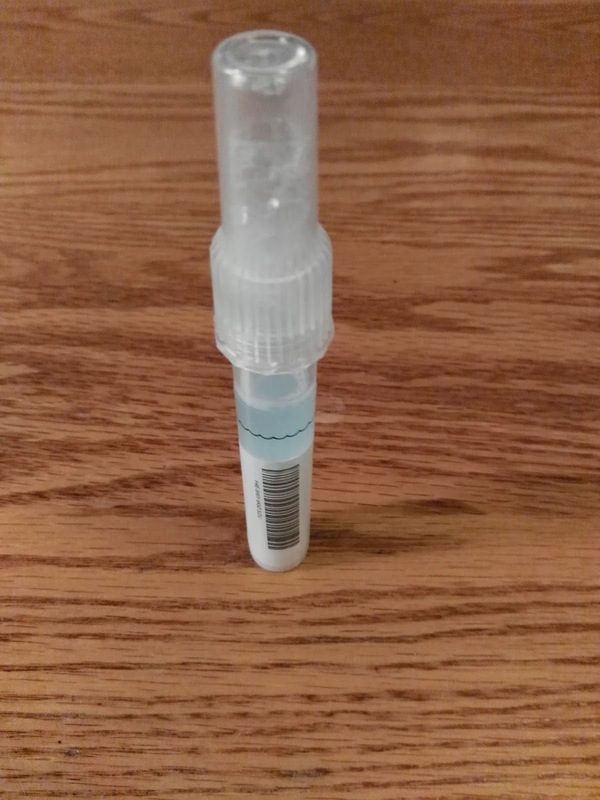 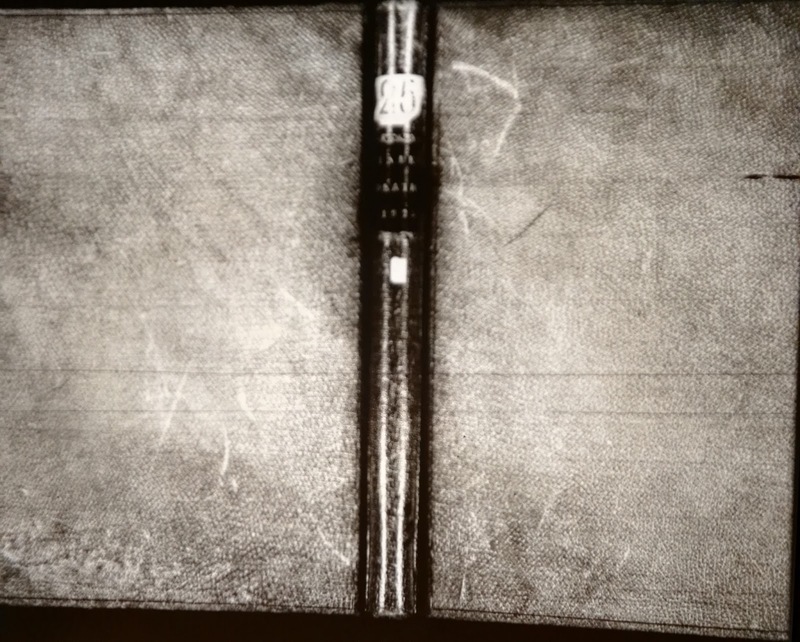 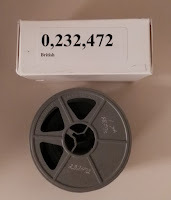 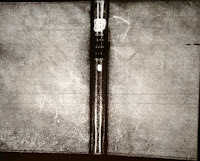 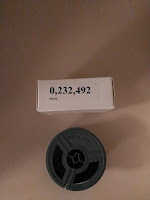 Of course I could have viewed the records on one of the special film readers where you can save the records to a USB flash drive, but I wanted to take things slowly and not feel pressured, as I was aware that the readers that can store to USB flash drives are more in demand. 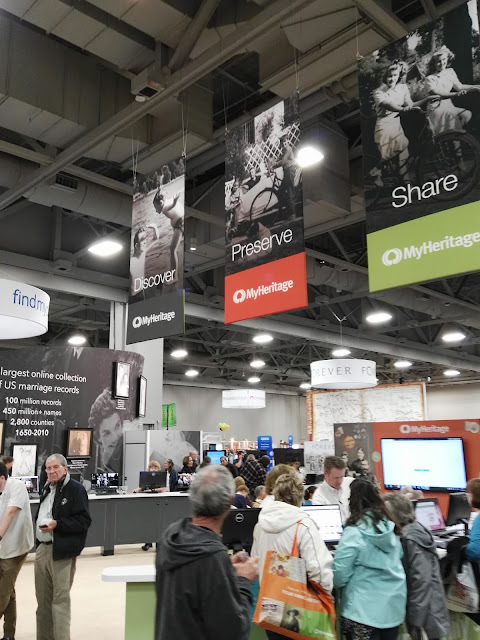 I knew I could review the photos that night and if necessary I would then go back to the library on Monday or Tuesday and store the records to a USB flash drive, I would be going back to the library anyway to complete more research on the days leading up to RootsTech 2016. There was a series of announcements advising of the imminent closing of the library, and by 4:40pm I decided I had better pack up, return the last few films to the microfilm storage drawers and get ready to leave. 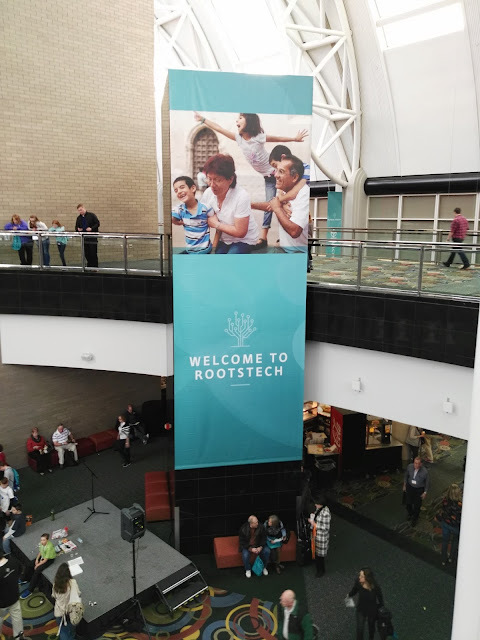 I took a photo of the entrance to the library on my way back to where I am staying for the week.